This Friday, May 13th the News Enterprise 5th annual Select Preps banquet. 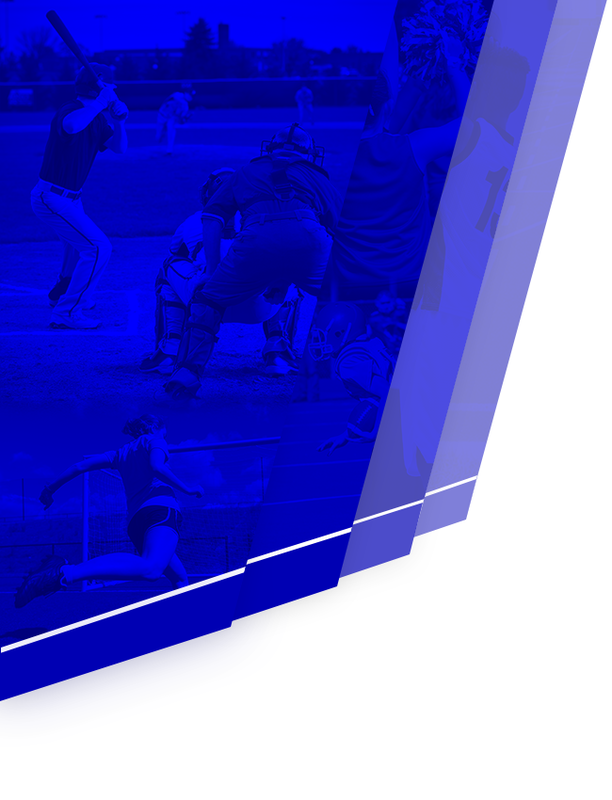 It is always a unique and powerful event that highlights the wide-ranging and outstanding performance of our high school student-athletes — on the field, in the classroom and in life in general. From the individual winners of each sport, to the extraordinary efforts of the honorees away from the athletic venues to the overall male and female student-athletes of the year, the annual Select Preps banquet simply fulfills its title by honoring the very best. Below are this year’s nominees along with their coach’s comments. 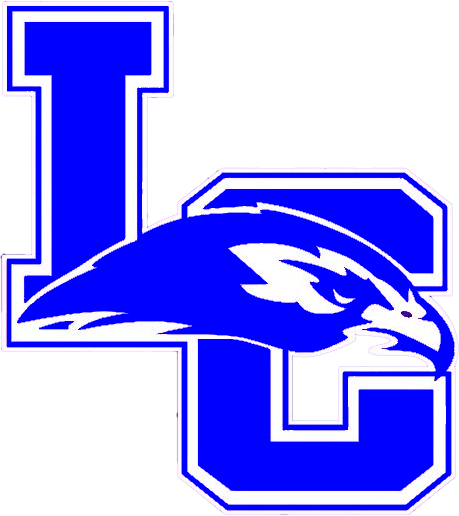 BASKETBALL (BOYS) DEREK GOODE Derek has been a consistent performer for the LCHS boys’ basketball team all season. He is averaging 18 points a game and leading the team in 3pt FG% and FT% as well. Derek has also performed well in the classroom this year. He is a student-athlete that exemplifies what a coach is looking for, dedicated, hard working, and committed. He is well respected among his peers and teammates. Derek has a tremendous future in front of him and the coaching staff is excited about watching him continue to develop into next season. BASKETBALL (GIRLS) PRESLEY BROWN Presley Brown knows high expectations, as the youngest of three older sisters, all who were great basketball players at LaRue, she knew that people would be expecting her to fall in line. Many young athletes would crack under that pressure, but Presley has shined and is making her own mark at LaRue County High School. With her size and skill, we have asked Presley to play every position on the floor at some point, we rely on her to handle the ball, rebound, score and hold down the defense. As a sophomore, she leads our team in scoring (15 ppg) and rebounding (6 rpg), while also averaging 4 assists, 3 steals and 2 blocks per game. Over the past two years, she has, hesitantly at first, taken over the role of the leader on this team, realizing that even though she is young, the other girls look up to her both on and off the floor; she knows when to make them laugh to lighten things up, and knows when it is time to get serious and take care of business. Her fierce competitiveness, leadership and passion for the game are what makes Presley stand out among the crowd. CHEER MALLORY SKAGGS I feel confident in saying that everyone looks up to her on the team. I know that going into Nationals everyone was worried about letting her down. I know they did not do that and she let them know that she was proud of how they performed on that floor. She added that they had made her senior year. Mallory excels at school. She works hard to keep up her grades and is even taking some college classes her senior year. Mallory is very vocal when needed. She knows when to add her own comments. If she feels the others need to hear it from me instead of her then she will inform me of that as well. Mallory is very dependable. She is at every practice and is ready to go. Mallory is very responsible in taking care of what needs to be done. She is honest in her thoughts of our routine. She will encourage her teammates and they take what she says to heart. Mallory is very involved in her community. She helps with many different organizations around LaRue. GOLF TRISTAN WADDLE No one on the golf team wants to improve more quickly or has the desire to get better more than Tristan Waddle. His competitive spirit is very evident on the golf course. His attitude toward his teammates and his coaches also separate him from many other athletes. He was in a log jam with several other golfers for our final region spot, and ultimately won that spot for our team. The two main reasons he earned that spot: he wanted that spot as badly as any other team member and I knew I could count on him to keep his composure in the tense atmosphere of a region tournament. SOCCER (BOYS) CHASE WATSON LaRue County Hawks Soccer would like to submit Chase Watson as our nomine for 2016 Select Prep. Chase is a senior at LaRue County High School and is a four year varsity player with the Hawks Soccer team. As Co-Captain for the 2015 Hawks, Chase helped to lead his team through many challenges both on and off the field. He proved to be a vital role for the Hawks as they progressed through their campaign. Chase is as productive in the classroom as he is on the field. He has a 3.875 GPA and is actively involved in many clubs and organizations in his school and community. He is a member of the Senior Class Committee, FBLA, STLP, The Varsity Club, APES and attended the WKU Leadership Conference. Chase also spends time working with the LaRue County Youth Soccer Association, Little League Basketball and youth soccer camps. Chase has shown his dedication to the sport of soccer as well as playing varsity basketball and football through his high school career. SOCCER (GIRLS) GILLIAN NUNN The 2016 nominee for Select Preps for the LCHS Girls Soccer team is Gillian Nunn. Gillian is a junior at LCHS and is a third year varsity starter for the Lady Hawks. Gillian not only led the Lady Hawks in scoring for the 2015 season, she also broke the Lady Hawks All-Time Scoring record this year as well. As co-captain for the Lady Hawks, she proved to be a major leader on and off the field. She served as a mentor and helped to develop the game of many of her younger teammates throughout the season. Her understanding of the game as a whole played out on the practice and game pitch every time she stepped on to play. Gillian embraces the role of student athlete and the importance of being a student first. She has a 3.9 GPA and is ranked well in the top quarter of her class. She is active in her school and other clubs as well. She holds offices in BETA and KYA. She is also a very active member of the Pep Club, Junior Class Committee and the Y club. Gillian has a passion for the sport of soccer that keeps her busy year round. When not playing for the Lady Hawks, she plays club ball with the Atletico Flames. She has played with this highly competitive organization for several seasons and had led her age group In scoring every season she has played. Gillian Nunn is a shining example of what a student athlete should be both on and off the field. Her dedication to her personal growth is only heightened by her dedication to help those around her grow and excel along with her. SOFTBALL JILL HUGHES When reading the headlines of an upcoming game in the newspaper or an advertisement of a big sporting venue, you often see the words “Impact Player”, being the stars of the team. 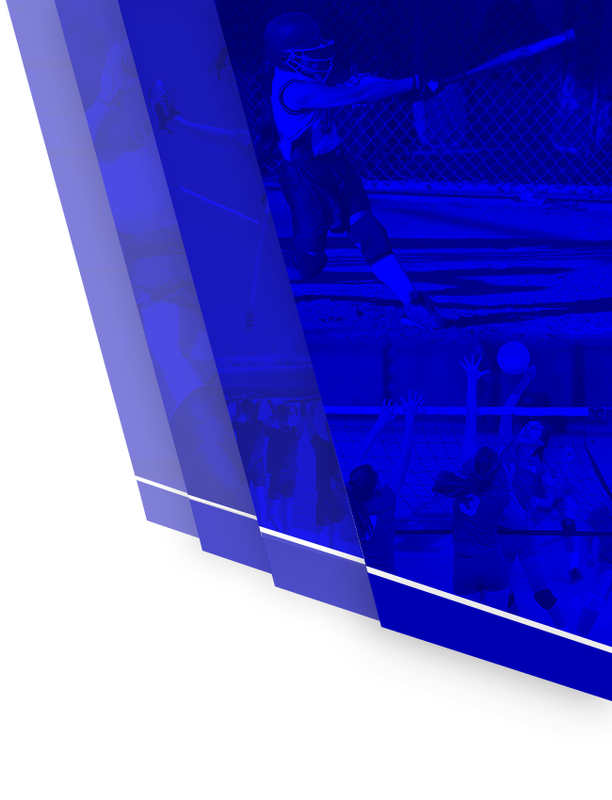 When it comes to LaRue County Softball Jill Hughes is our “impact player”. She makes an impact everywhere she goes and to all those she interacts with. Being an impact player carries a great deal of responsibility, being loyal, honest, hardworking, positive, humble, and having the ability to make those around you better. This young lady has these qualities and then some, she has the respect of her peers, teachers, and coaches. She is a great role model, a true blessing to know and have the opportunity to coach. Her positive attitude, leadership, and winning smile she brings to our program every day will forever impact those that know her in a big way. A wonderful young Lady. TENNIS (BOYS) PRESTON HOWELL Preston is one of the most devoted players that we have coached. He is constantly improving and learning more about the game of tennis. He has displayed more and more leadership each year and is now the team captain. Preston leads by example and displays a high moral fiber. TENNIS (GIRLS) KARRINGTON DONAHUE Karrington is the most devoted player we have coached. She has improved tremendously over the past two years of playing the game of tennis, and I believe she will continue to improve. She will be successful in all that she does because her work ethic and determination are always on point. This is evidenced both on the tennis court and in the classroom. TRACK (BOYS) AUSTIN PARRISH Some leaders are aggressive and loud all in your face alpha male type leaders. In Austin “the Bot” Parrish what you have is leadership by example. “The Bot” does not say much and is not filled with bravado or fake it till I make it enthusiasm. For the past 5 years he has silently taken instructions and coaching and applied it in the same fashion a computer takes on new programming. Next thing you know he is doing it exactly how you want him to do it. When given a compliments or criticism he handle it the same way with a smile. He is the anchoring stability on this team, Co-Captain, member of the school record holding 4x100meter relay, in the top 10% of his class in the classroom. He is in the hunt for a school record in the 4 x200meter and 4x400meter relays and a state championship in all four of his events. To see him run is to see perfection of performance, thus, the nick name “the robot” shortened to just “bot” due to the many times I have to say look at “that bot” go. It’s going to be a happy and sad end of the season for me. Young men like Austin are not a dime a dozen but a needle in a haystack kind of find. TRACK (GIRLS) NICHOLE THOMAS My nomination has the characteristics that represent our program at the highest level. She has what a coach wants in a mentor both on the track and in the classroom. She has been a consistent participant at the state level in the sport of track and field, for multiple events. She also has an exemplary record in the classroom. She has even been known to be studying in the stands during our track meets this season. Dedication and drive motivate her to do her best. VOLLEYBALL KEEAHNA BOWEN Keeahna Bowen has played volleyball at LaRue County High School for four years. Keeahna is a perfect example of what a student-athlete should be. No matter the situation, Keeahna always strived to do her best and became one of the elite setters in the 5th Region due to her tenacious desire to improve. As a team captain, Keeahna led by example every day in practice and in matches. Younger players always looked to Keeahna for advice or motivation, and she was more than willing to develop relationships with every player in the gym. Keeahna pushes herself in the classroom just as much as she pushes herself on the court as evidenced by maintaining a 3.8 GPA during volleyball season. Keeahna epitomizes the values of a contributor by all of the work she does in the school and community. Keeahna is a member of the senior class committee, pep club, Beta Club, prom committee, executive senior council, varsity club, and is active in her church youth group. Keeahna was also a member of our state champion marching band. This past summer, Keeahna once again proved just how exceptional she is as a young lady by travelling with her church on a mission trip to Haiti. While in Haiti, Keeahna mentored several young people and taught them about the many values that she holds so dear. Keeahna is an incredible young lady who models the traits that are desirable to many coaches. I am extremely honored to nominate Keeahna Bowen to the News-Enterprise Select Preps. WRESTLING LEVI GOODIN Levi Goodin is a model student athlete and LaRue County wrestler. Levi finished a great 2015-16 season for the LaRue County High School wrestling team, with a 3rd place finish in the region and being a state qualifier. Levi finished his season as being part of the section 6 duals championship team and regional runner up team. All of this is direct results of his hard work and effort in all aspects of his life. He sets a great example in the wrestling room as well as in the classroom. Levi was very goal driven athlete and never accepts defeat as an option. He exemplifies what it meant to be a LaRue County wrestler. XC (BOYS) JACOB CECIL Jake Cecil is a standout member of the LaRue County cross country team. He is a natural leader at practice and on the course. Jake’s leadership abilities shine as he is dependable, never misses practice, always does what he is told, and endlessly works hard to get better. Jake is respected by his fellow athletes and is the single person that the other athletes look to in practice and at meets. Not only is Jake recognized in cross country, but he is also a standout student. Jake is ranked first in his junior class earning many academic honors. When Jake is not running, hunting, painting, drawing, working, fishing, and I could go on and on, he is working hard on assignments for school. Jake fully understands the importance of being a student before an athlete. Jake is a very well-rounded individual with many talents. In any activity, Jake strives for perfection. He has a natural intrinsic desire to meet his full potential. However, when he falls short, he never hangs his head. He immediately takes the necessary steps to get better by self-evaluating his weaknesses. He is a great ambassador for the community of LaRue County and LaRue County schools. XC (GIRLS) SOPHE PEPPER Sophe Pepper is one of the most coachable young ladies I have had the good fortune to coach. She is motivated from deep within to do her best, not just academically and athletically, but in the big picture of life. She is a very well rounded young lady that I am so proud to have on my team. She lives her life according to her faith. She serves her family, church and community with a most giving and loving attitude. Sophie models excellence in all she does, thus influencing those around her to do the same. This past season she took it upon herself to constantly monitor her performance against last year’s stats, constantly checking her times and those of other teammates. She pushed herself to accomplish more as a runner while carrying a heavy academic load and helping her family coordinate church events. As team captain, she was instrumental in developing contacts via social media sites in order to keep all of our participants informed of our conditioning schedule and future team events. She was constantly in touch with the coach regarding issues the team needed to address. She took the lead in helping recruit more runners and working with our elementary team. I have enjoyed working with Sophe this past season and look forward to her leadership and guidance to new and upcoming runners next season. Sophe has such focus on her purpose here on this earth, that I know she will accomplish her goals with great success. She is an awesome athlete and young lady.